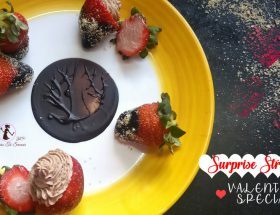 Home RecipesValentine Day Special Recipe: This Quick Strawberry Mousse Will Melt Your Loved One’s Heart Like Never Before! 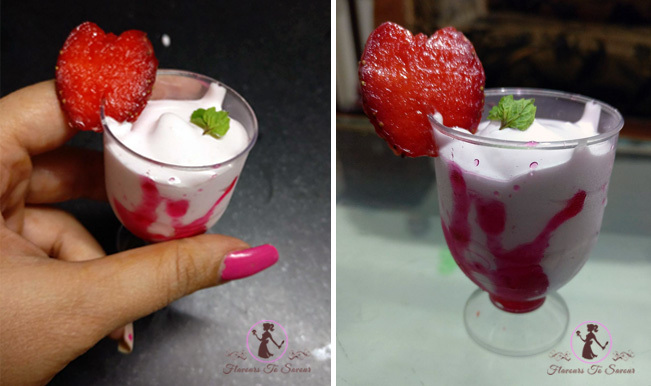 Valentine Day Special Recipe: This Quick Strawberry Mousse Will Melt Your Loved One’s Heart Like Never Before! 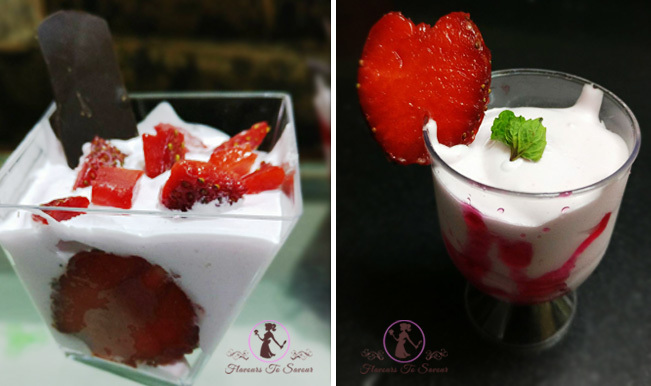 by flavours2savourupdated on February 13, 2018 February 13, 2018 Leave a Comment on Valentine Day Special Recipe: This Quick Strawberry Mousse Will Melt Your Loved One’s Heart Like Never Before! 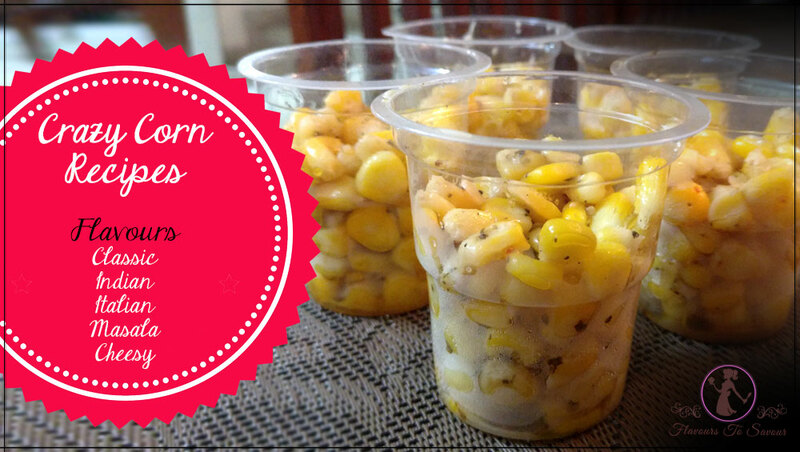 Valentine’s Day is around the corner and the desire to cook something delicious for your special someone is sky-high. More often than not while trying to cook something very appetizing, we end up making nothing but a bitter, or over-baked dough, or a hard-to-chew cookie. Well, not anymore. 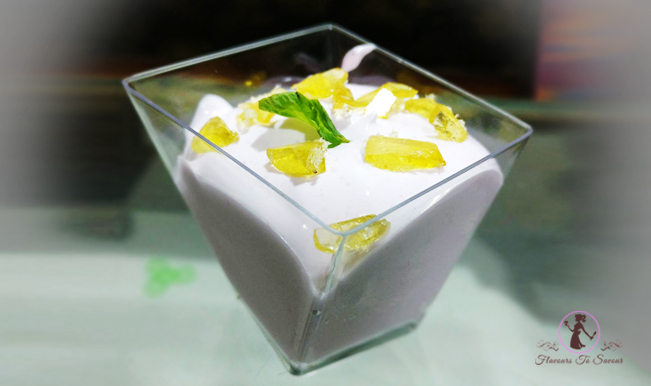 I bring to you a very simple, less time consuming, and easy-to-prepare Mousse recipe that will not only be prepared in very short time but will your soothe your taste buds like anything. 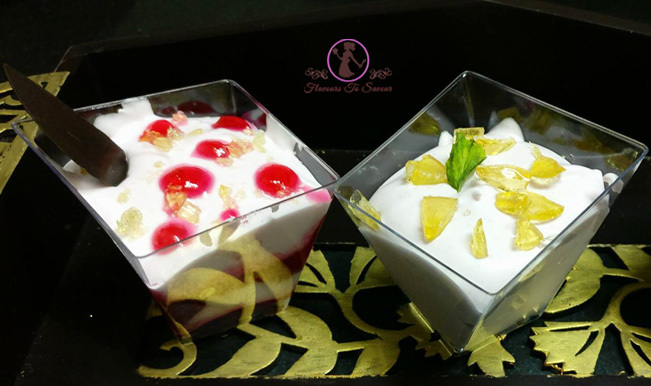 Desserts, at first, seem to be very easy and alluring to make. It makes us feel like a cook in no time. But the reality is different. 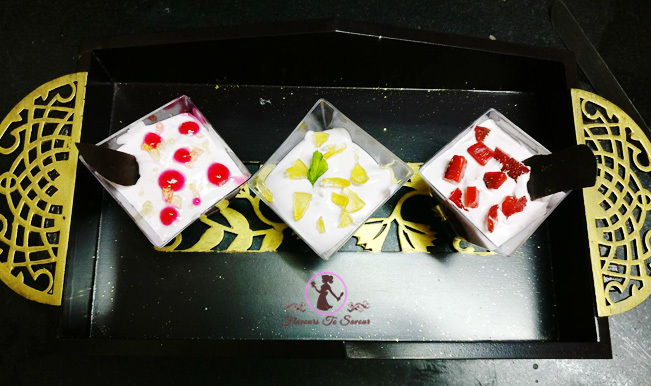 It does take a lot of preparation, practise and patience to perfect the art of presenting a palatable plate of dessert. However, all that said is not true and at Flavours at Savour, this recipe quashes all the myths and notions associated with quick-dessert-making. 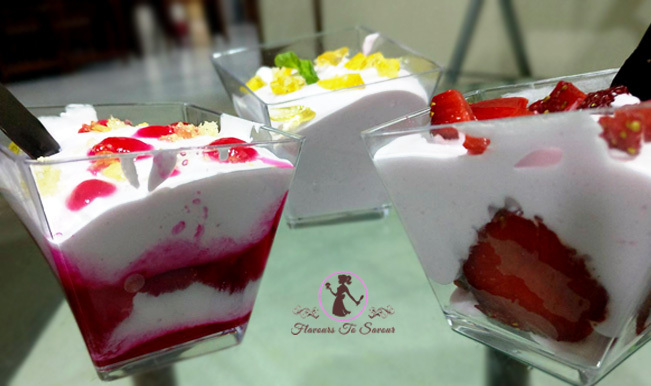 If you are running short on time, or there are uninvited guests at home, or you have invited your special someone — you can showcase your culinary skills by preparing this simple Strawberry Mousse recipe. Whipping Cream – 1 ½ Cups. Instant Pudding Mix (Strawberry) – 2 Tablespoons. 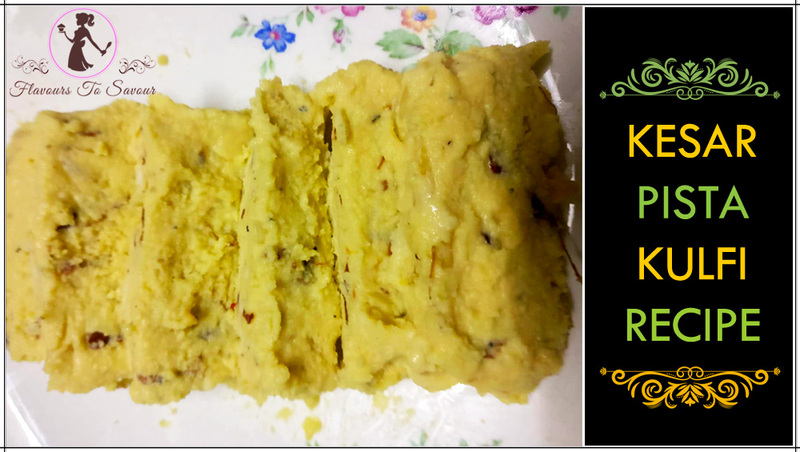 Milk To Dissolve Pudding Mix – 1 Tablespoon. Strawberry Crush – 1 ½ Tablespoons. Strawberry – Chopped – For Garnishing. Mint Leaves – For Garnishing. Warm ½ cup Cream. Do not overheat! Add Strawberry Crush to it. While the Cream is getting warm, dissolve Instant Mix in the Milk. Add dissolved Instant Mix (of Step 2) to the warm Cream mixture. Beat the rest of the Cream till it gets fluffy. Add Cream to the above Mixture and mix it well till it is smooth. Cool it for 15 minutes inside fridge (not freezer). Top it with some chopped Strawberry or Mint Leaves. Your cooled Strawberry Mousse is now ready to serve! Use an electric beater to beat the Cream. You can easily buy Strawberry Crush and Instant Pudding Mix from any departmental store nearby your house!